McALLEN — Hundreds of high school students filled the lobby of the McAllen Performing Arts Center, passing through a red carpet as they filed into their seats at the 2nd Annual Palm Awards. In its first year, one set of judges watched 14 nominated musicals and another set watched seven nominated plays to select the best of the best. This year, judges watched 21 musicals and 14 plays. At this year’s event, 13 Palms for musicals and 12 for plays were awarded, much like the Tony’s. 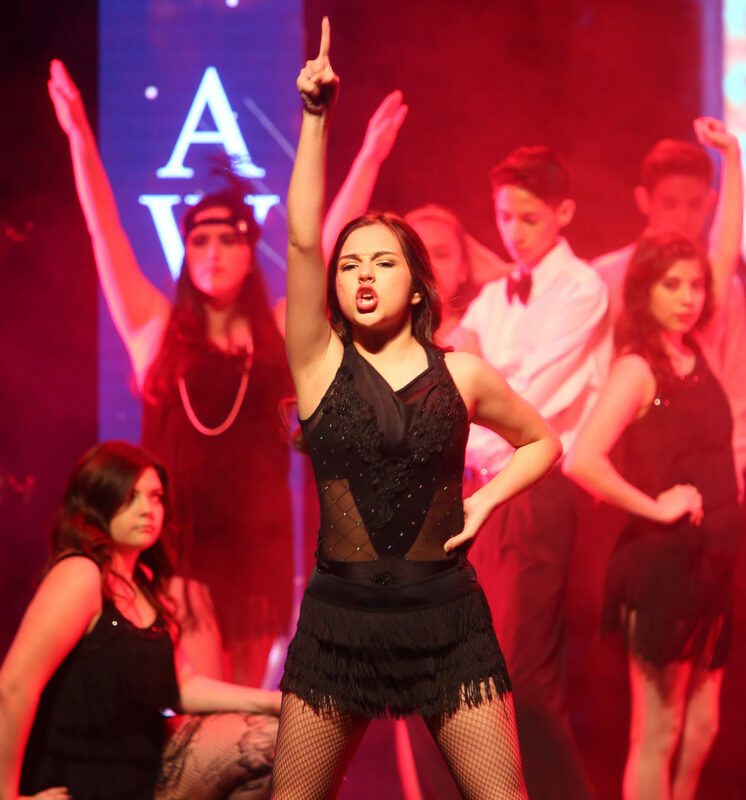 According to Sergio Sauceda, theater director at PSJA Southwest High School, the beginning of the awards marked a shift in era for high school theater in the Valley. Last year their school was nominated for nine awards, but didn’t end up taking any home. This year they were nominated for 20. This year, their school put on two productions: Willy Wonka the musical, and The Elaborate Entrance of Chad Deity. 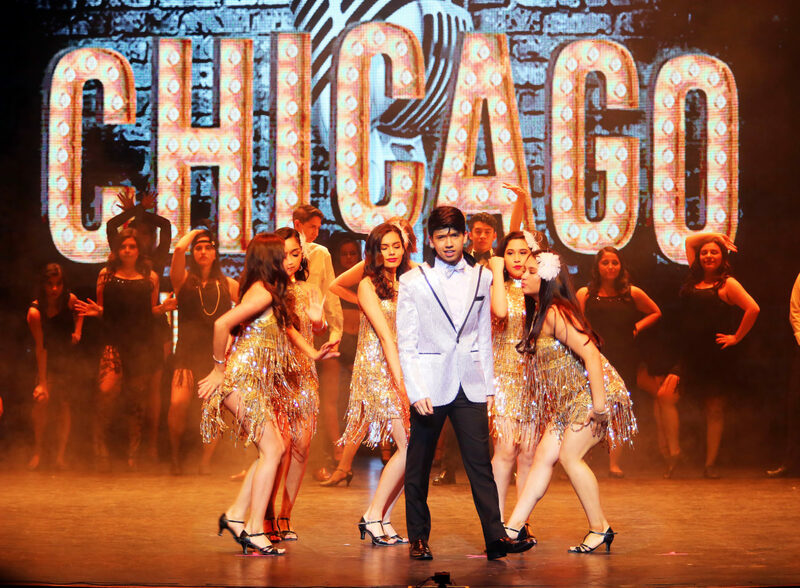 Each production took months of preparation and rehearsing. Students are often borrowed from different extracurricular activities, Sauceda said, so getting enough practice is always difficult. Even though he had a larger cast this year than last, Sauceda said they still managed to come out with a production they were proud of. Che Greeno, 16-year-old junior at PSJA Southwest, played Willy Wonka in the play. The production incorporated students from surrounding middle schools, which he thought was an important way to spark interest in theater among younger kids. The Pharr resident said the Palm Awards have helped him gain the confidence he needs to pursue a career in the industry once he graduates. “I think it’s great that they are putting on the Palm Awards,” Che said. “I think it’s a great opportunity for young actors to get a sense of understanding what the real world will be like and getting to grow in that sense. The same is true for Christopher Nicanor, a sophomore from PSJA Southwest who played Macedonio Guerra in the Elaborate Entrance of Chad Deity. His character is a talented Hispanic wrestler who is forced to lose in order to benefit the company he works for and is subject to racial prejudice. Christopher was nominated for the best male actor category.